A planet full of stories. Worlds in worlds. It is the stories behind the stories that thrill me most. Stories yet untold. Seeking the essence the search remains always incomplete, yet there is hope to one day grasp the whole picture. A story may be told with none or only very few objects captured. Sometimes and more and more the void is necessary to narrate the invisible. To create the feeling of growth. The imperfect suggests growth. As there is never void in any aspect, never silence, there is always something. May it be a sound, a thought, peacefulness, a mind becoming still. Born in South Africa 1985, Ulrike von Loeper grew up in that land of great diversity, of warm sunlight and huge spaces. Moved to the German alps in 1996, where she lived in the mountains for seven years. 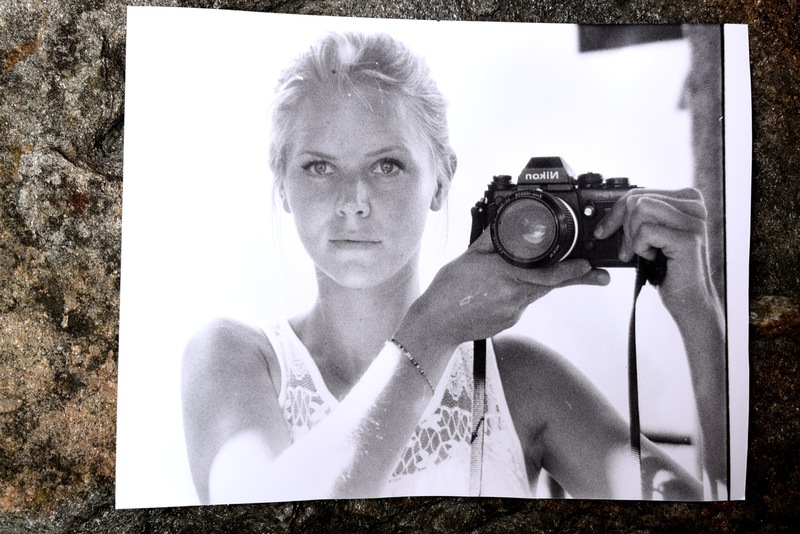 At the age of 13 made her first encounters with an analog Nikon of her father. Moved to Hamburg with 18, studied at the Euro Business College, lived in Shanghai. Started to work as a photographer full-time from 2010 on. Portrays well-known artists throughout Europe; musicians, actors. Shoots landscape and photo reports. Exhibitions in Berchtesgaden, Berlin and the South of France. Moved to Berlin in 2011. Left Germany 2015. Spent time in Southern France and Piemont, Italy in 2015, Sri Lanka in 2016, New York and Central America in 2017. Currently working on a book publication. Enter your email address to follow this website and receive notifications of new happenings by email. © 2019 Ulrike von Loeper.